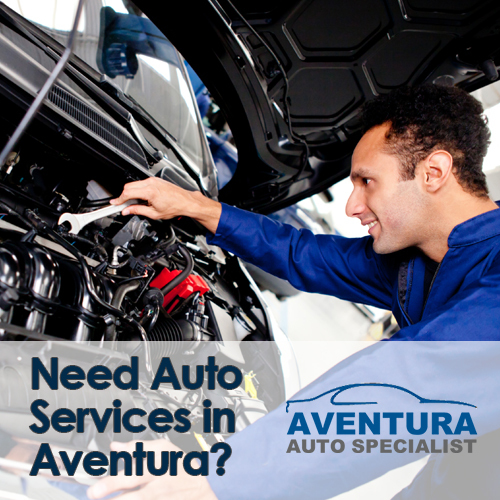 Reach Local Customers | Se Habla Español | Call or Text Now! The new 2020 BMW 7 Series Sedan. Understanding the different pool shapes that are available can help you in making the decision to buy a pool. Many people don’t understand what the possibilities are for different kinds of backyard pools. The shape you pick can be helpful or detrimental to the type of experience you are looking for. This post will outline the basics of what each shape does for your home. As the name suggests the oval pool is just a big oval. This shape is usually for pretty big pools so you’ll see it most often in big backyards. Old Victorian houses used to host one of these. This kind of pool shape is one of the standard when you hear people talk about pools as a “backyard oasis”. This is partially due to its size, and partially due to how good it looks with palm trees, rock formations, and waterfalls. This pool shape is round from both the sides and curved inwards at an edge, almost like a paint holder. The irregular shape gives it more of a natural lake feel. This shape is famous for having artificial waterfalls. The water flow tends to circulate instead of crash against the edges like a figure 8 pool. This pool shape is built keeping figure 8 in mind. It is round at both the ends and narrows down a little from the middle. This pool actually gives a serene picture of irregular natural water reserve (though it is not). The best thing about this pool shape is that you’ll get to feel the free flow of water. In sharp edges like in rectangular pools the water tends to refract back with force after striking the walls. The curves of this pool shape help the water to circulate rather than refracting back. While not the most creative pool shape, rectangular pools are some of the most common. This actually looks like a long strip of water intended for swimming at lengths. Most apartment buildings or skyscrapers, due to lack of space, tend to adopt this shape for their pools. Honeymoon suites and pent houses usually have rectangular pools on their balconies. This pool shape is as interesting as the name. This pool is shaped as the capital L. The vertical stem of the L is usually kept smaller and lesser in width. The other part of the pool has more width, and is usually where a group would hang out. This pool shape comes in handy for backyards with unique needs. Sometimes your yard is a bit small, and it doesn’t seem like you have enough room to support a pool. That is why we offer so many different shapes. It helps you see every possible way you could have your own customized pool. Sales, and Coupons from local Businesses. Florida Shopping Guide, the connection between Businesses in South Florida and Local Residents! 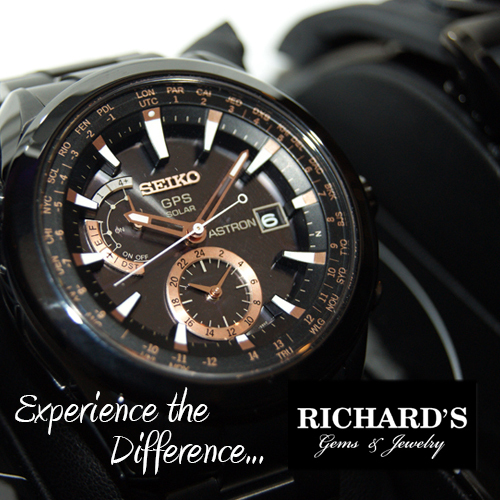 We love what we do and we are very proud to be a part of your business success. © 2018 Florida Shopping Guide. All Rights Reserved. 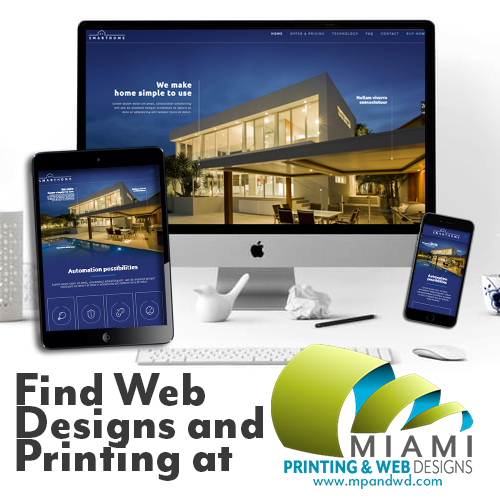 Powered by Miami Printing and Web Designs.